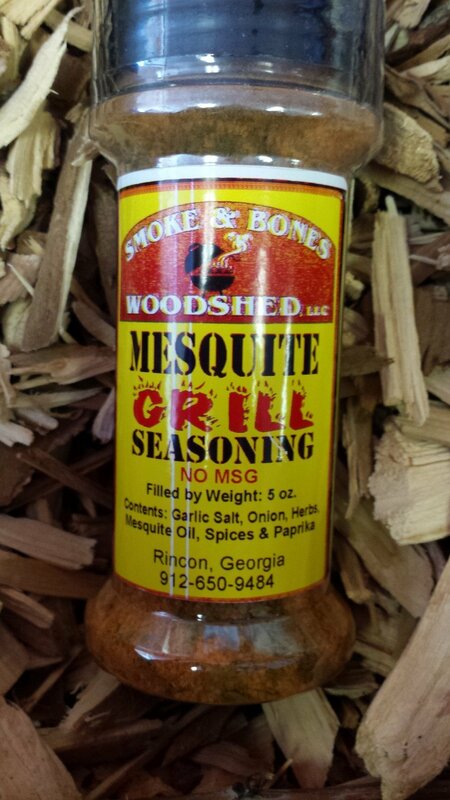 With this mesquite rub seasoning, you can add an aromatic and smoky flavor to your food without having to worry about the hassle of wood-smoking your food. The seasoning is perfect for all kinds of meat, from turkey and chicken to steak and ribs. It can also be used to enhance the flavor of vegetables, salads, and popcorn.